Dippin' Chips are the perfect chip to load up with your favorite dip! Three sides of the chip are curled up to help hold in that yummy goodness! Dippin' Chips are delicious! To check out the original review by Sweet Cheeks and Savings, go HERE! Prize: THREE WINNERS!!! 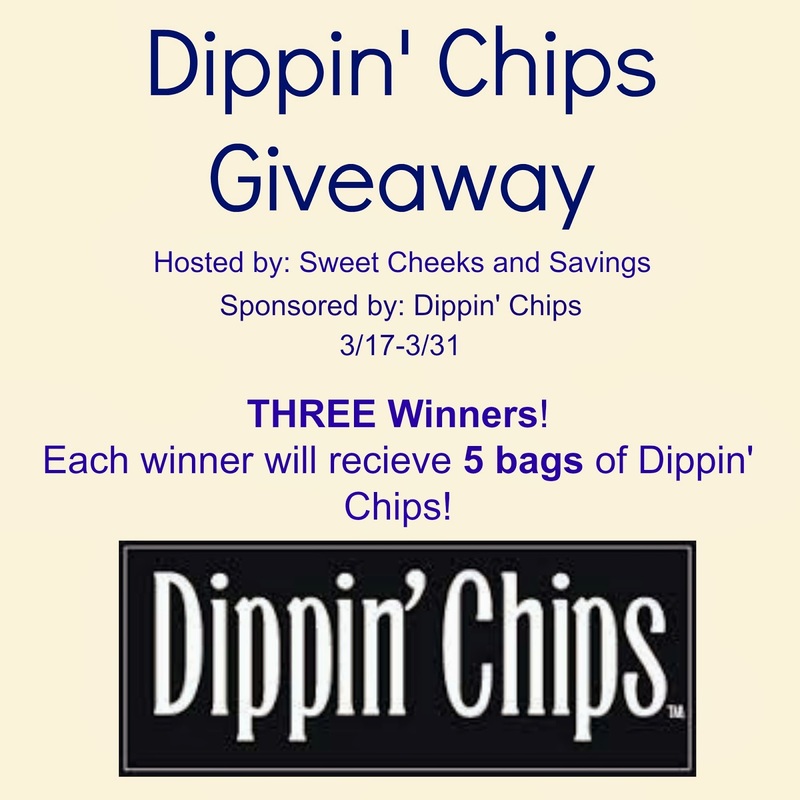 Each winner will receive 5 bags of Dippin' Chips! 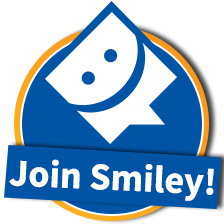 Dates: Starts March 17th, 2014 12:00 am EST. Winner will be chosen March 31st, 2014 11:59 pm EST. **Special Note: Open to US residents only. Disclosure: Sweet Cheeks and Savings teamed up with Dippin' Chips for this giveaway. 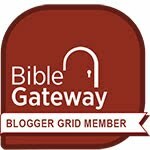 Other participating bloggers are not responsible for choosing the winner or shipment of product. They have not receive any compensation for this post. We make a ranch dip that I really love. It's a packet of Hidden Valley Ranch Dip, a container of Sour Cream, Bacon Bits and Shredded Cheese. Yum! My favorite dip to eat with chips is guacamole. I am a fan of Mexican food, so guacamole is fabulous to me! I love spinach dip with cheese warmed up, delicious. My favorite is definitely ranch dip, I absolutely love it and could eat it every day, but I also like cheese dip. Cheese makes everything good. Thank you. I am a fan of gaucamole, french onion dip, bean dip, and last but not least, spinach and artichoke dip. I like a variety of dips for chips. I like a Yogurt and Dill dip with chips. It tastes so good. my all time favorite dip for chips has to be sour cream! it's so good with everything and makes a great dip for cheesy chips.